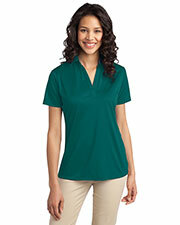 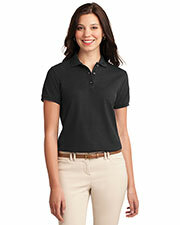 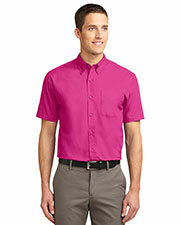 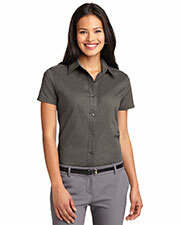 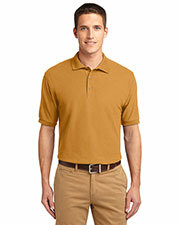 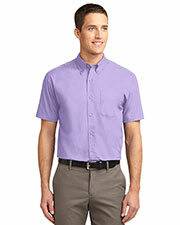 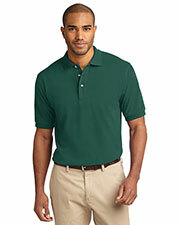 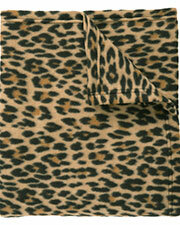 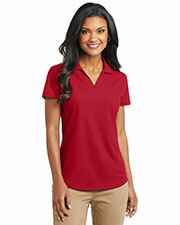 Port Authority leads the wholesale industry for inexpensive high quality casual styles and professional office attire. 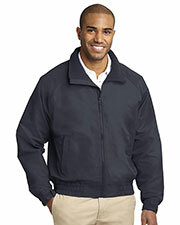 Some of the most popular items from Port Authority offered by Gotapparel.com include bags, hats, jackets, tote bags, shirts, ladies shirts, and polo shirts all available at extremely low, wholesale prices to meet the needs of individuals, teams, and companies that are on a strict budget for their clothing and accessory needs. 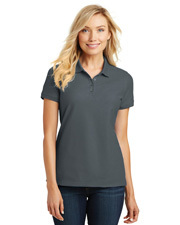 All of the affordable apparel provided from Port Authority can be easily customized with a variety of logos, graphics, and phrases or slogans to create matching customized sets. 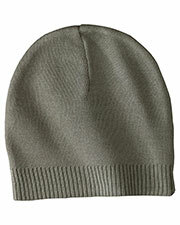 Port Authority designs a variety of apparel including business wear, sportswear, outerwear, casual wear, and accessories including tote bags, caps, fleece scarves, towels, and backpacks. 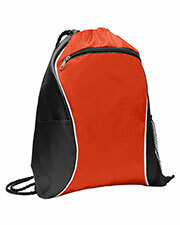 Whatever you are looking for there is sure to be a Port Authority item to fit your needs. 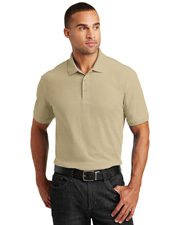 There are a wide variety of durable materials used in the construction of Port Authority items including 100% cotton, cotton/poly blends, denim, and poly/spandex jersey. 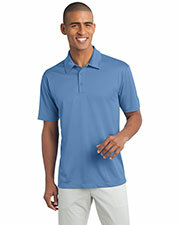 Port Authority Apparel ensures you look good and stay comfortable during any occasion big or small. 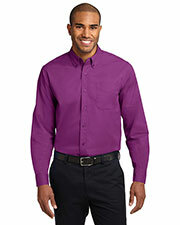 We also have a wide variety of other affordable blank apparel options for business wear, athletic wear, and accessories. 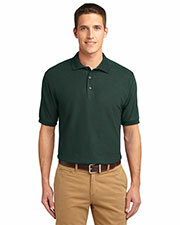 My son loves to wear this polo as a school uniform. 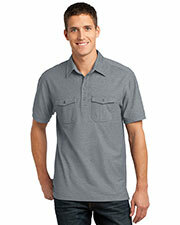 Great for hot weather and holds up in multiple washes. 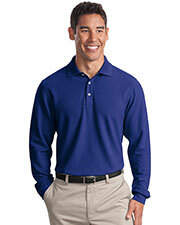 Love this sweater, the material is so soft. 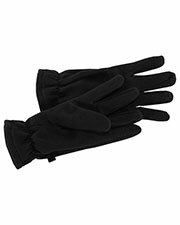 I purchased two and i have been complimented when i wear them.